Note: During winter hours January-March Closing Time varies by store. Please call. 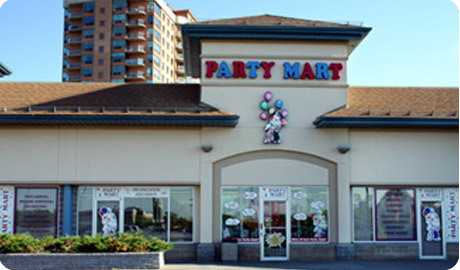 Party Mart - Carling Party Mart - Kanata Au Centre du Party - GAT�?